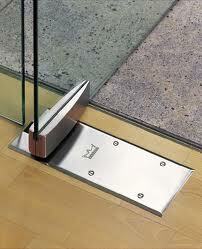 Welcome to Glass Door Fixing Dubai. With our head engineer having over 30 yrs experience in glazing, we are confident of providing you with a 1st class glazing service in your area. We cover the whole of Dubai and offer a same-day glass replacement service for both residential and commercial customers. Please take a look at our Dubai glazing services below and do not hesitate to call us on 0555544293 for any advice. We offer a complete commercial & residential service covering the whole of Dubai and the Home Counties. Safety glass,toughened glass,laminated glass,fire glass,clear,patterned,coloured. Double glazed units, mirrors, shapes, holes and all glass processing. 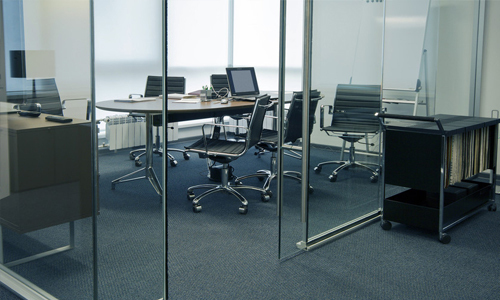 We offer same day glass replacements in Dubai for all doors and windows with a free on-site survey within the hour. All Fixing to doors, locks, glass, closers, hinges. Glass door replacement in 48 hrs. All window Fixing, locks, glass, hinges, handles. We carry out all window repairs, and our vans are fully stocked with hinges, locks and glass to do immediate repairs or window replacements in Dubai.We also offer an emergency window repair service if required in 30 minutes. Tilt & turn window Fixing. Double glazing repair in Dubai: window glass replacement (broken, smashed, cracked, misted, frosted, privacy bathroom), door glass replacement (single, double, wooden, metal, aluminium, pvc), window lock repair (jammed, not locking), faulty window hinge repair (buckled, gap) & emergency callout. Whatever the door repair as locksmiths & glaziers we can help.Broken glass,split doors and frames or broken locks.We repair or replace them all and offer a same day door replacement service if you door is damaged beyond repair.Boarding your door and fitting locks temporarily to keep you and your belongings safe and secure. 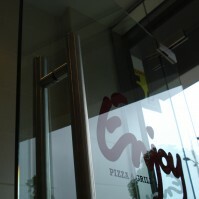 We carry out all repairs to glass doors in Dubai. Whether your door is dragging,scraping,slamming or not locking,we can help.We offer free advice and on site surveys to ascertain the exact problems concerning your door,with instant quotes and no obligations. Repair or replacement of all closing mechanisms and floor springs. All locks,hinges and patch fittings repaired or replaced. We specialise in commercial and industrial door repairs.Please take a look at our services and call us for instant quotes for any industrial or shopfront repairs you may have today. 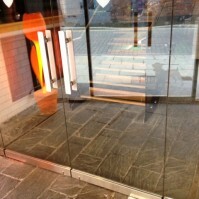 Repairs to all shopfront doors. 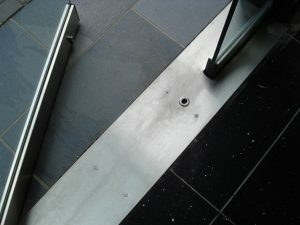 Faulty transom or surface fitted closers repaired or replaced. If your bi fold doors are dragging or are hard to push and close,call us to fix them today.We repair all tracks,wheels and hinges to ensure a smooth operation when opening and closing your doors We also repair all locking mechanisms and can fit extra security if needed. 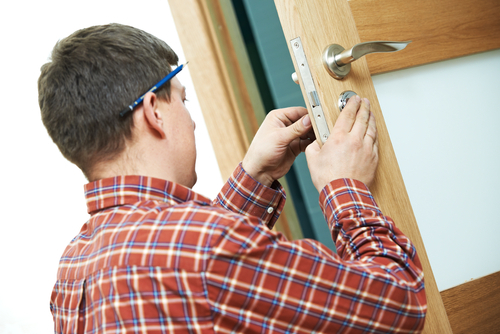 As locksmiths/glaziers and door repair experts we cover every aspect of fire door repairs and maintenance. As locksmiths and glaziers we carry out all repairs to patio doors due to faulty locks or broken glass.If you door is not opening or sliding correctly,give us a call for free advice today. 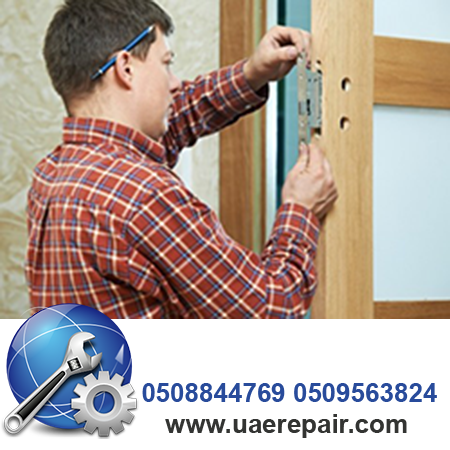 We offer an emergency 24 hour door repair service in Dubai and can repair locks and glass or board windows and doors to keep you secure anytime, day or night. All our vans are fully stocked with locks and glass so we can carry out immediate door and window repairs 24hrs a day. Our Glass Frame less Shop Fronts, Screens and Entrance Systems are an attractive solution for commercial properties who require a minimalist and sophisticated look. 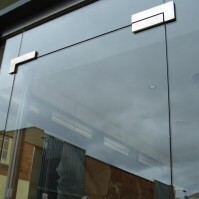 Our Toughened Glass Shop Fronts and Entrance Systems are designed to individual requirements, in either 10mm or 12mm glass thickness, joined together using purpose made clamps and fittings which are available in Satin Anodised, Satin Stainless or Brushed Stainless Steel Finishes. 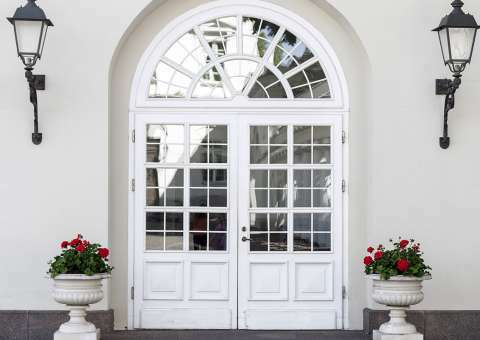 Glass Doors can be designed to suit your individual needs, in either single or double door configuration with a wide range of handles available, self closing or automated hardware is also available with our Glass Entrances.